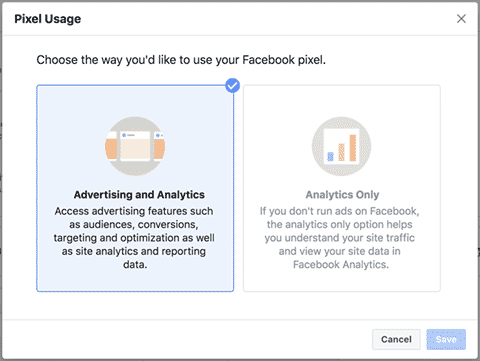 To give you more control over how you use your Facebook pixel, you can now decide whether to use your pixel for advertising and analytics purposes or for analytics only. You can also choose what types of cookies to use with your Facebook pixel. NB. 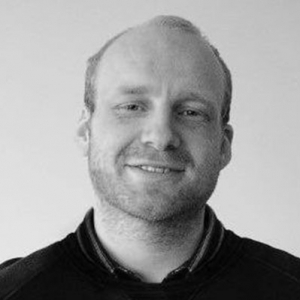 Complianz will select the Facebook Pixel as Advertising pixel by default (as does Facebook). Please change these settings in Facebook, before adding the pixel to another category in Complianz Privacy Suite. We are introducing a new setting that allows you to control whether your pixel is used for advertising and analytics purposes or for analytics only. This is the default option and is the way you’ve been using the Facebook pixel. Choose this option to continue using advertising features such as audiences, conversions, targeting and optimisation as well as Facebook Analytics data. Please note that pixels associated with an ad account must use the Advertising and Analytics option. You can choose to use your pixel for analytics purposes only. You will only see this option if your pixel is not associated with an ad account. 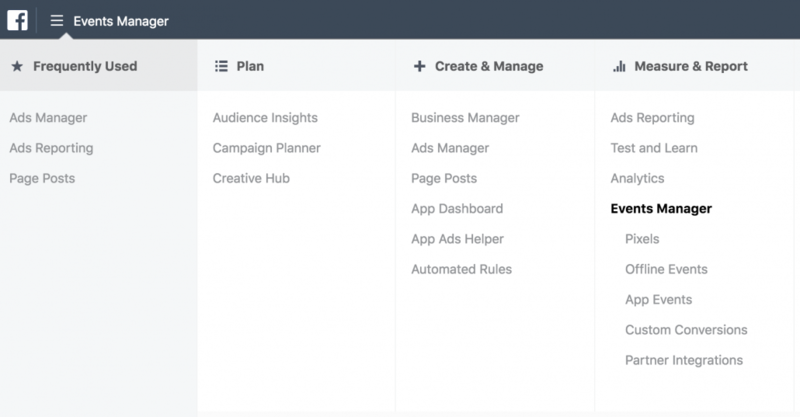 You can access Facebook Analytics data for site analytics purposes, but not for audience or campaign creation. Please note that if you use your pixel with the Analytics Only option and later choose to associate that pixel with an ad account, it will be converted to the Advertising and Analytics option. Cookies are small pieces of code stored in Internet browsers that are often used to distinguish between website visitors. You can now use both first- and third-party cookies with your Facebook pixel. The difference between first- and third-party cookies lies in who owns the cookie. From 24 October 2018, this is the default option for Facebook pixels. With this option, you will use first-party cookie data with your Facebook pixel, in addition to third-party cookie data. This option is recommended if you use your Facebook pixel for advertising, because using both first- and third-party cookies will enable you to reach more customers on Facebook and be more accurate in measurement and reporting. You can disable first-party cookies and use the Facebook pixel with third-party cookies only. With this option, your Facebook pixel will be less effective in reaching customers on Facebook and less accurate in measurement and reporting. Log in to your Facebook advertising account, and go to Events Manager located in the main menu under Measure and report. Select your pixel, then click on Details button on the top right-hand corner to check its settings. Under Pixel and cookie settings, edit or confirm your preferences. If your pixel is associated with an ad account, you will not see pixel usage settings. If you choose to edit pixel usage, you will have two options: Advertising and Analytics, and Analytics Only.